Are you worried about scratching your floors caused by moving your furniture around? 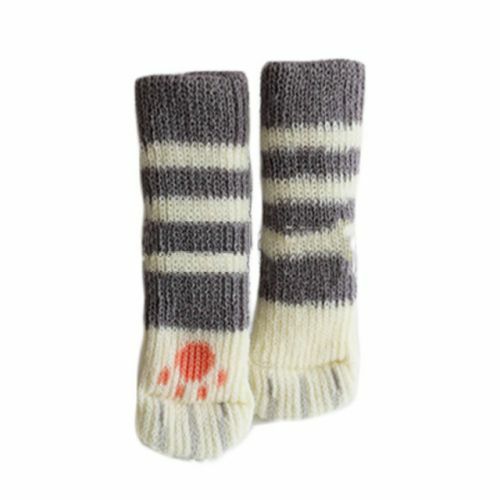 The Cat Paw Socks Set will protect your hardwood, laminate, bamboo, or concrete floors. Simply slip the socks onto chairs, stoold and / or furniture legs, and you’ll be able to move the furniture easily through the room without worrying about scratches. They make a great add-on to your home decor and will brighten up any room and even better they are machine washable! Color: 5 to choose from!